When I was little I ate jam sandwiches every day in my lunchbox. But then one day, I didn’t eat jam sandwiches anymore. I strongly believe that food has that magical quality of being able to instantly transport you back to a moment in time, predominantly childhood. Jam is most certainly that food for me (along with Jaffa Cakes and Fish Fingers...yes.). The problem with home-made jam – like anything home-made, is that once you’ve made your own there is simply no going back. I’m awfully sorry Sir William Pickles Hartley. I'm guilty of eating my home made raspberry jam straight out of the jar. 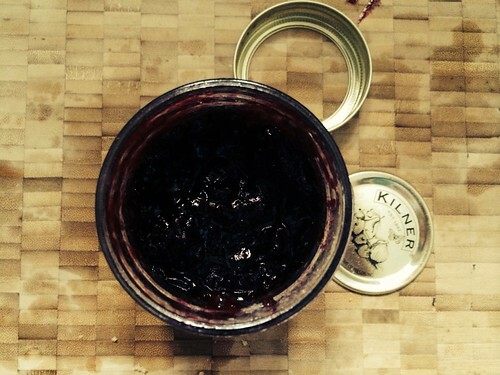 There's nothing like home made jam! I always have issues with making strawberry jam - it never seems to set right. Jam making is something I would like to do but one of those things I've not got round to yet. 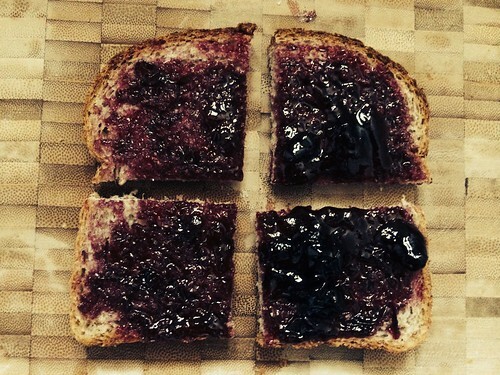 Completely agree that jam is nostalgic - whenever I was ill my Mum made me jam toast.